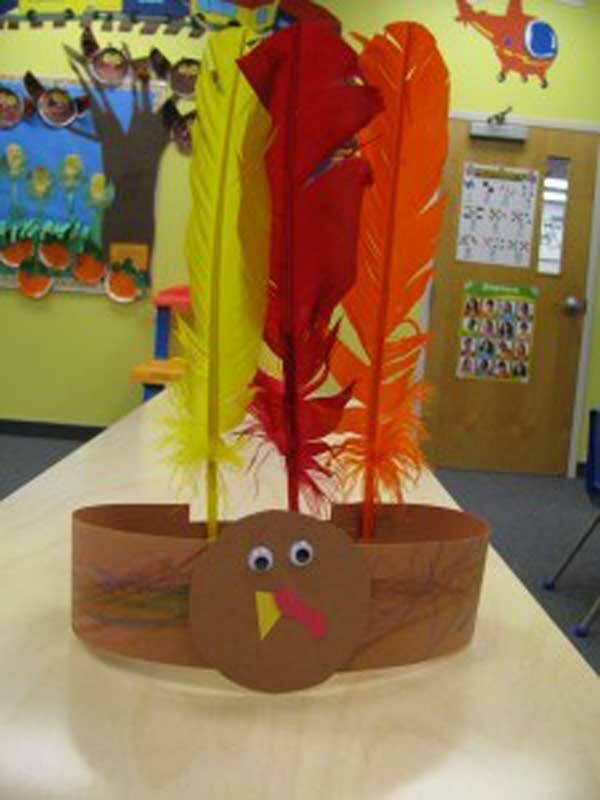 Thanksgiving is a great holiday for inspiring the kids to create. 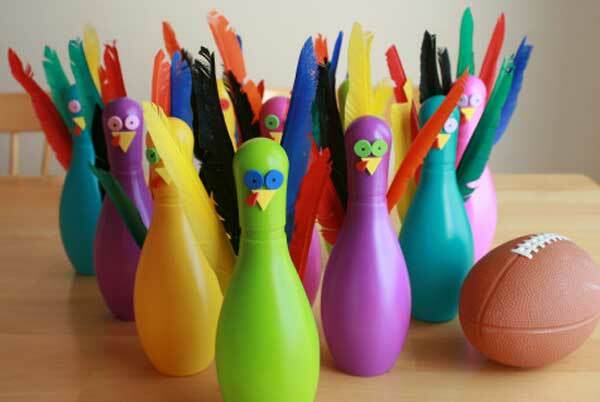 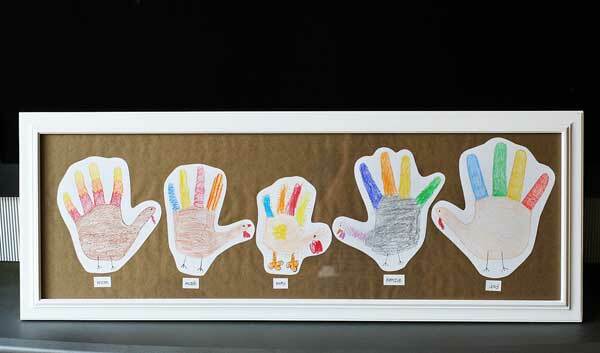 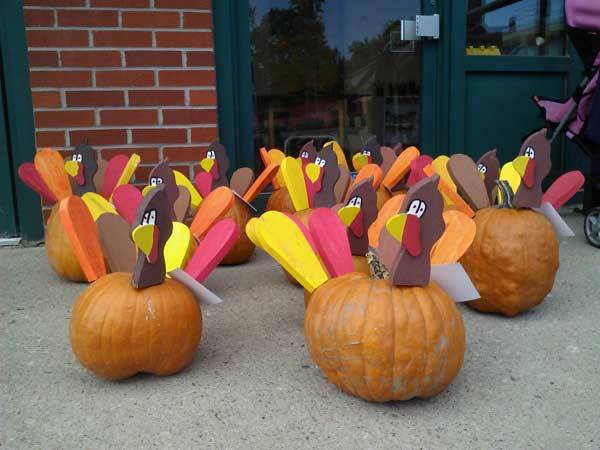 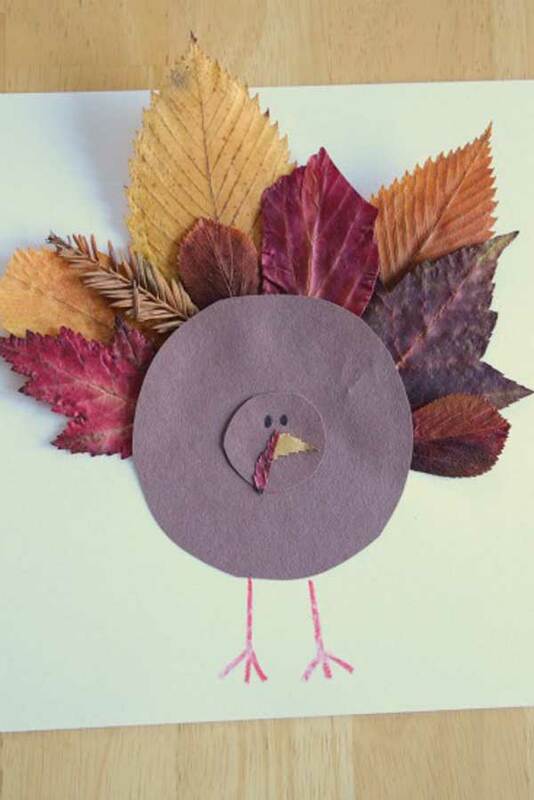 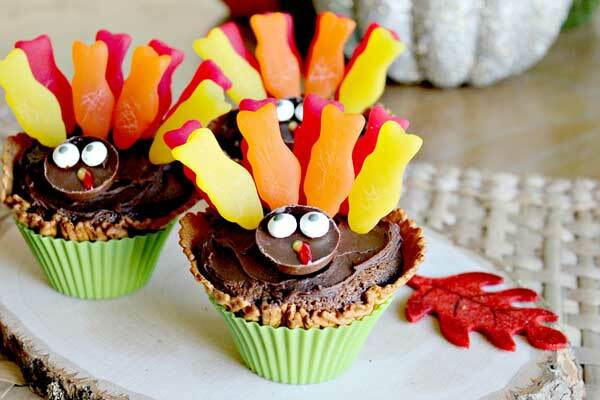 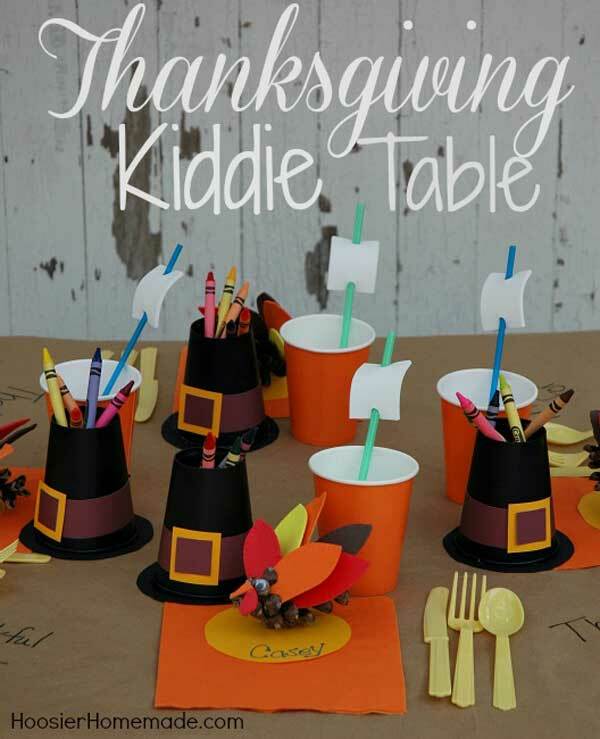 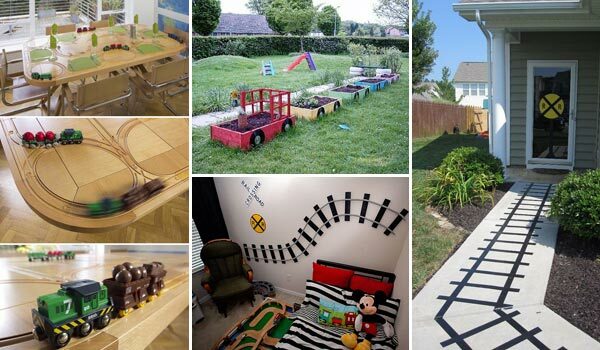 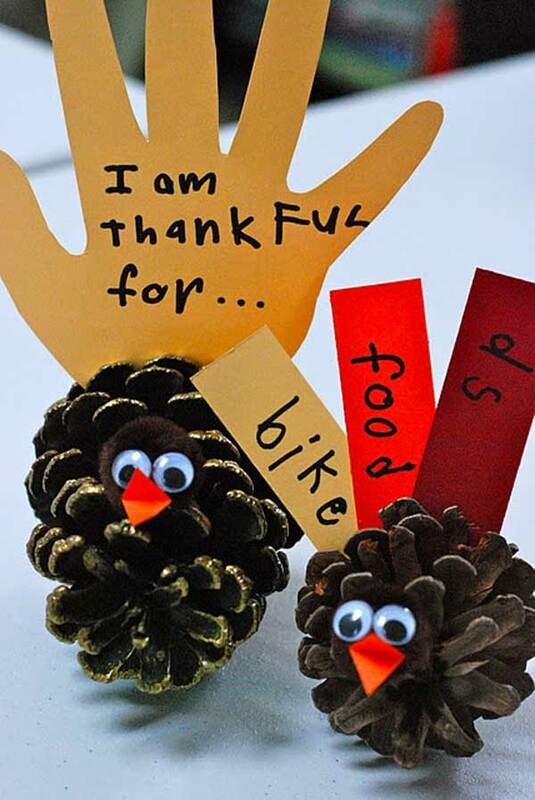 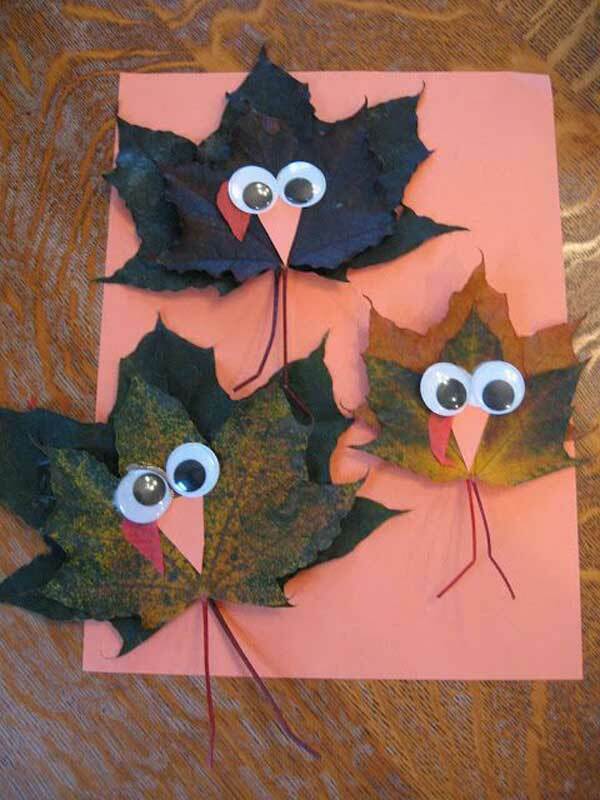 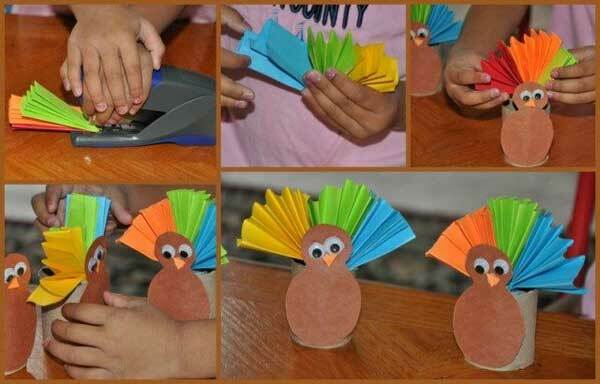 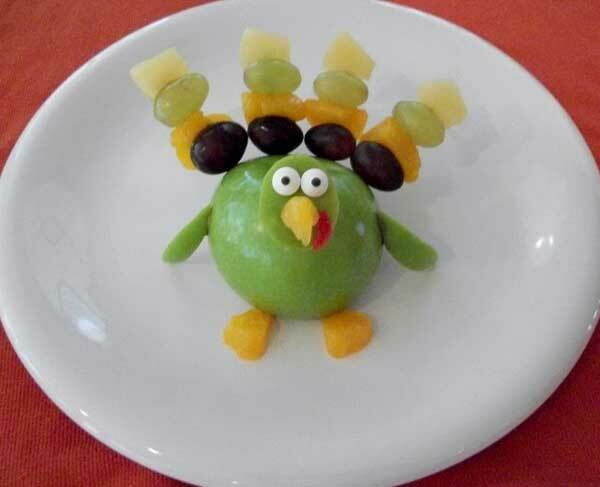 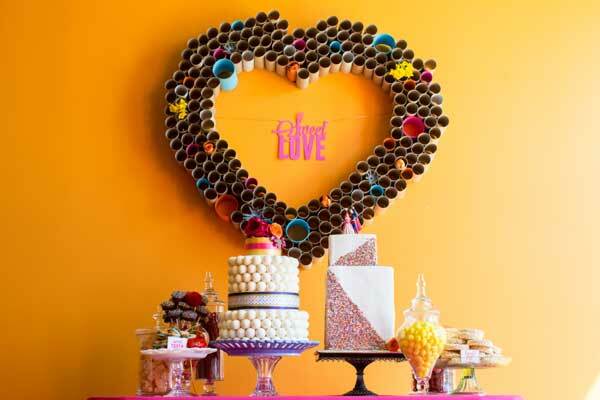 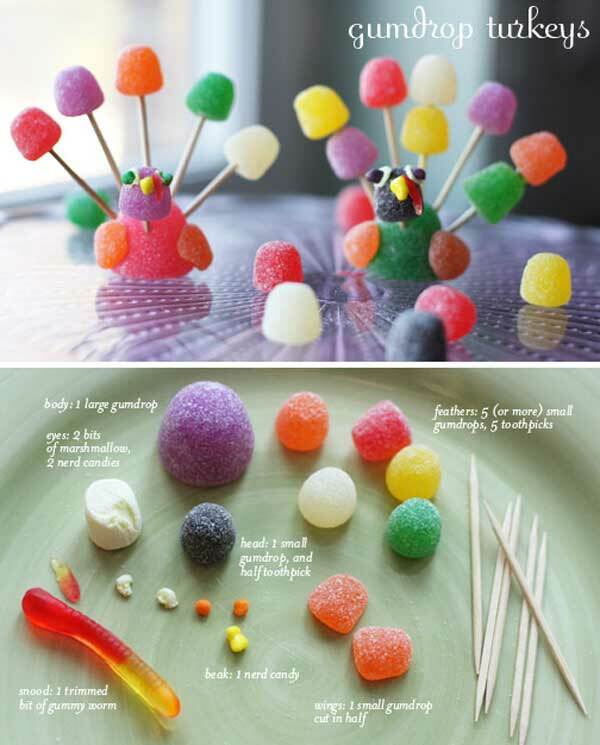 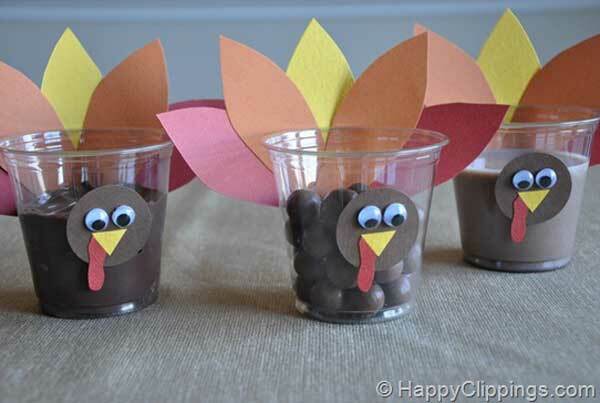 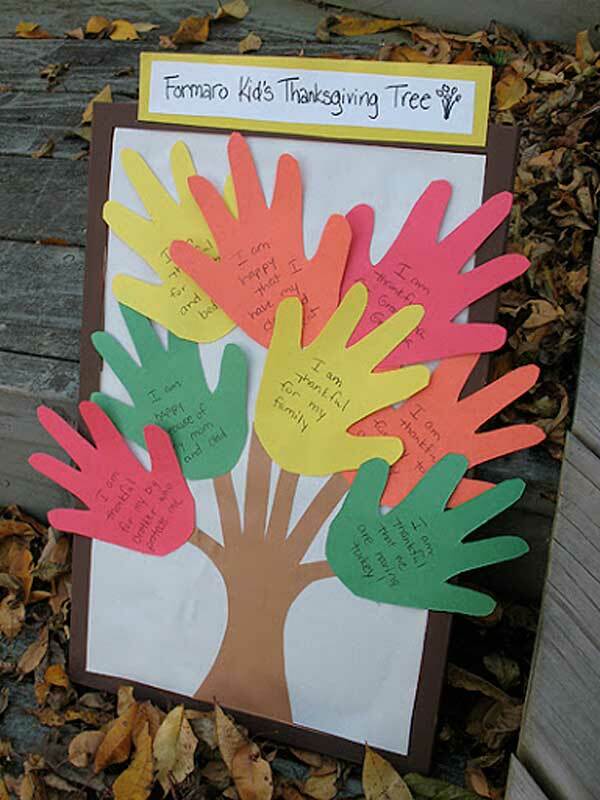 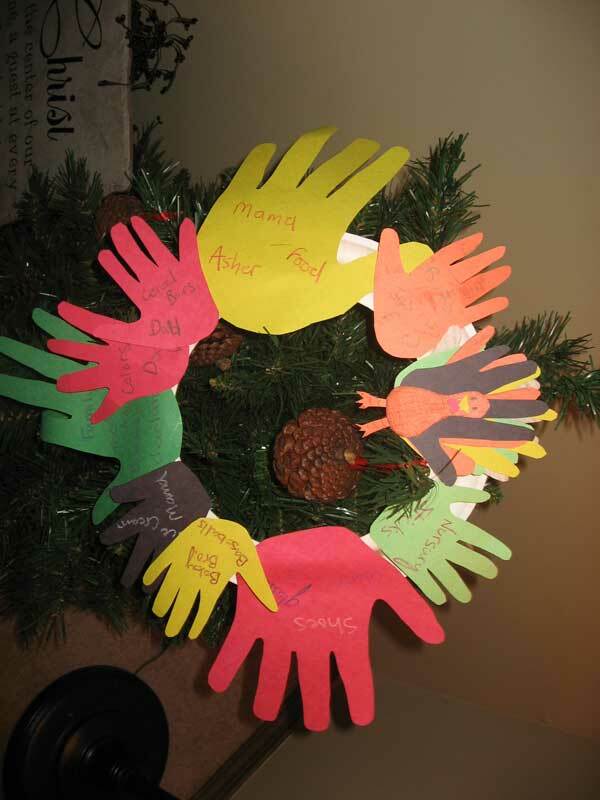 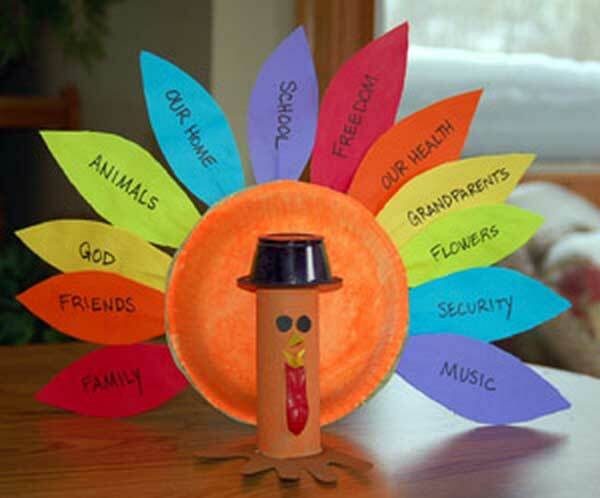 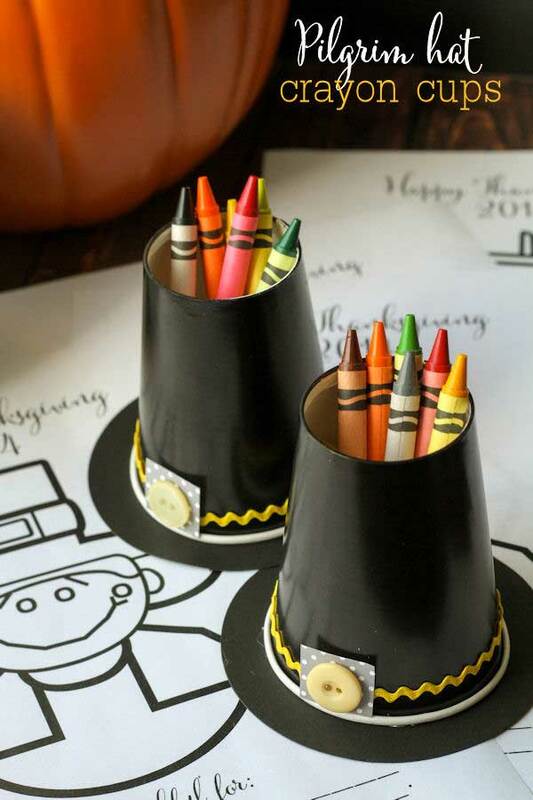 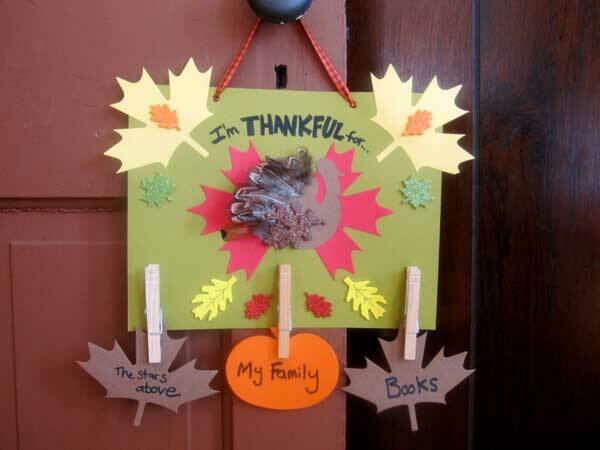 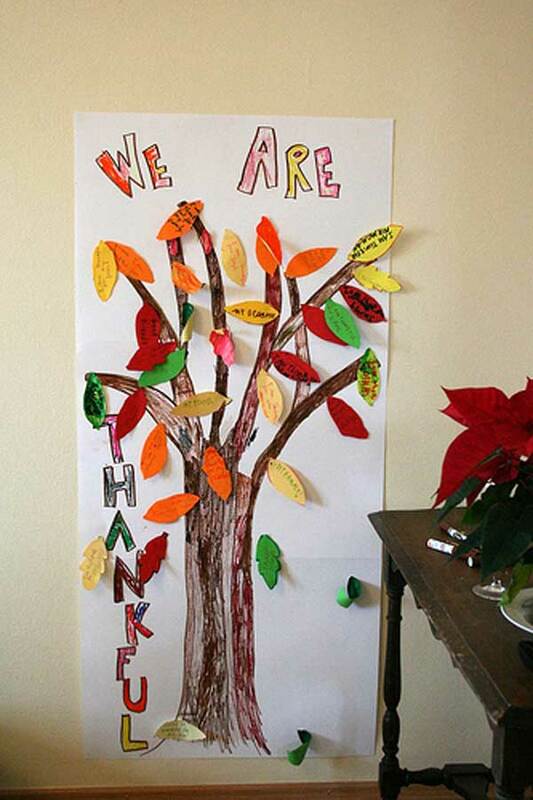 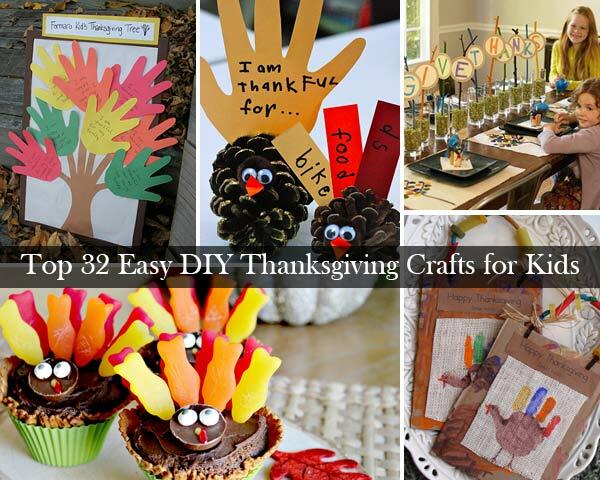 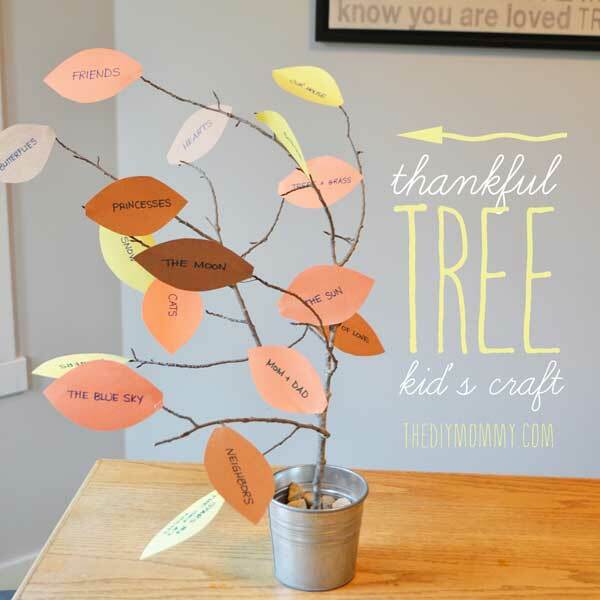 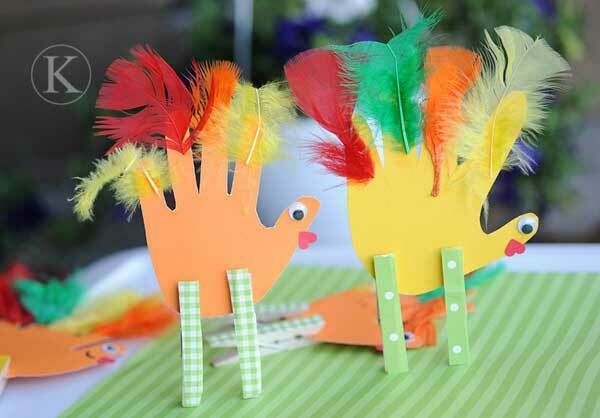 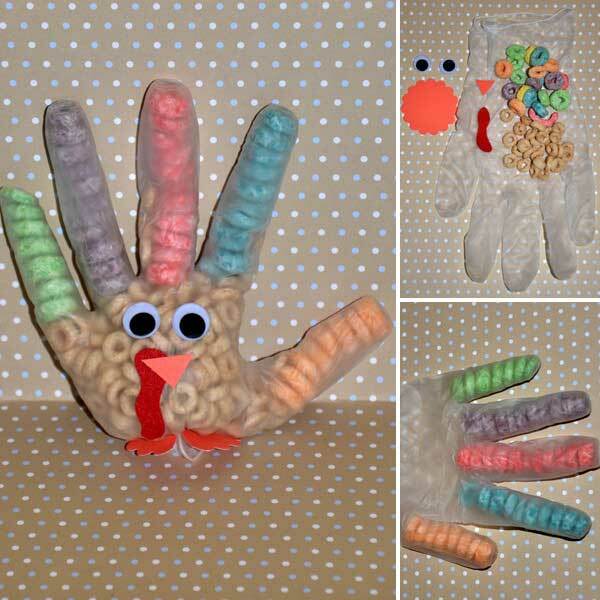 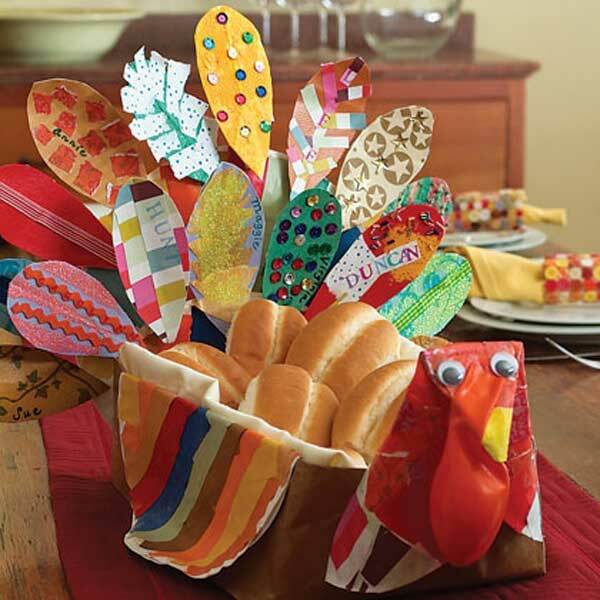 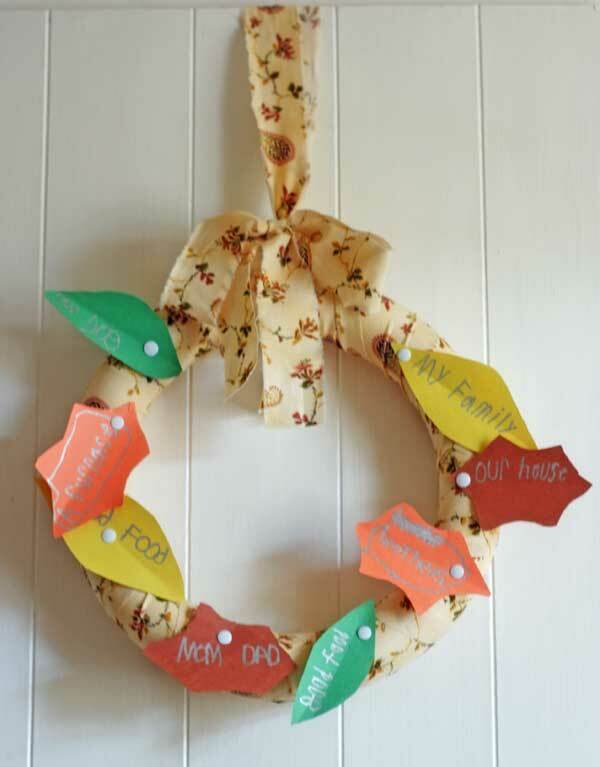 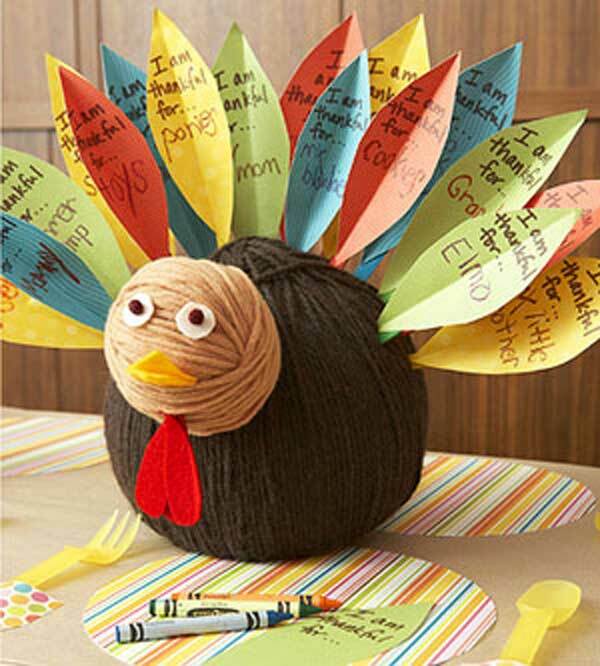 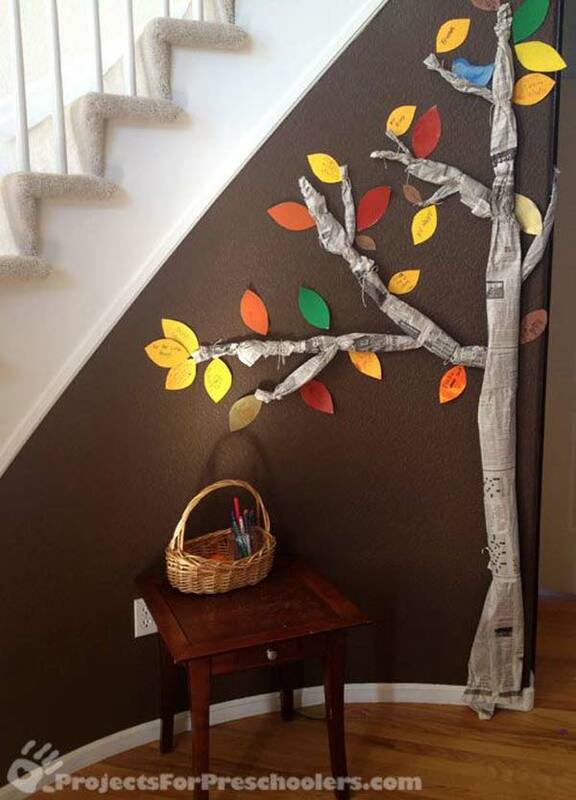 We are sharing some wonderful DIY ways to make Thanksgiving fun and memorable for kids. 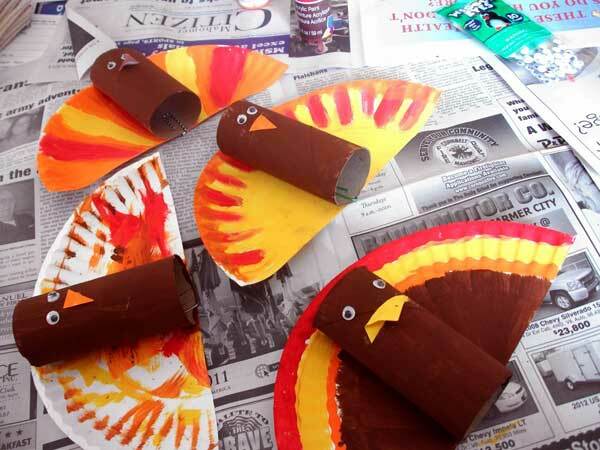 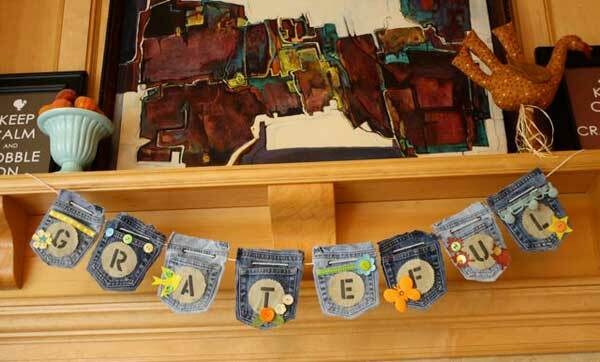 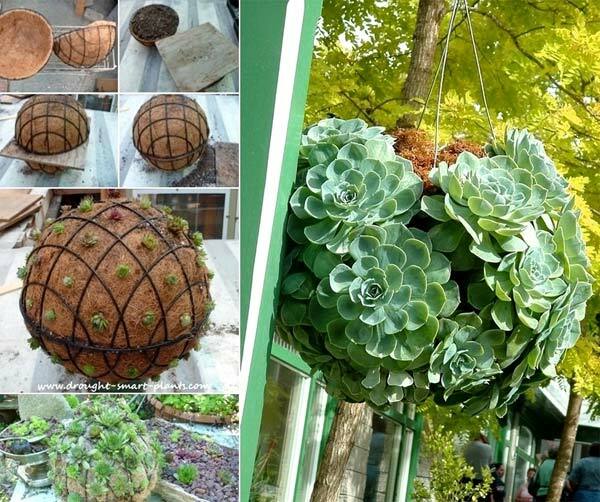 These are easy but stylish Thanksgiving crafts that your kids can make this season, some that are perfect as home decorations and others that become great toys and activities for the whole family. 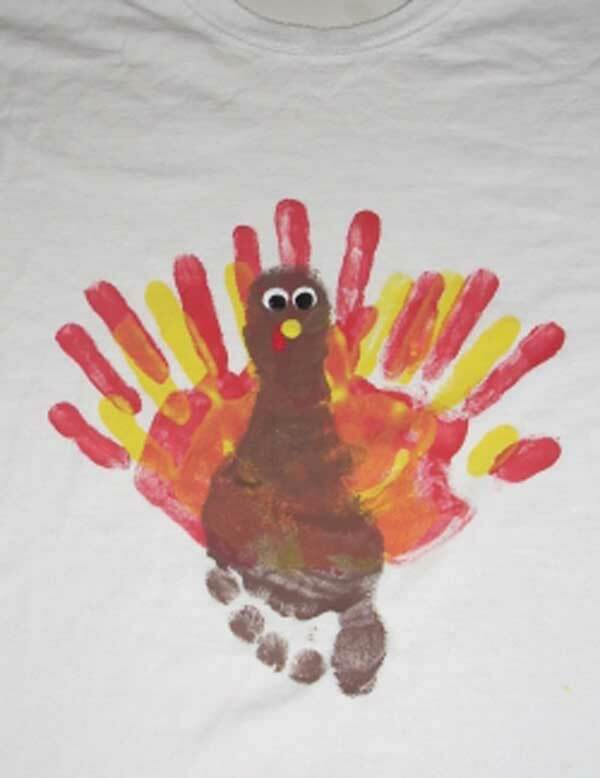 WooHome Copyright © 2008 - 2017.